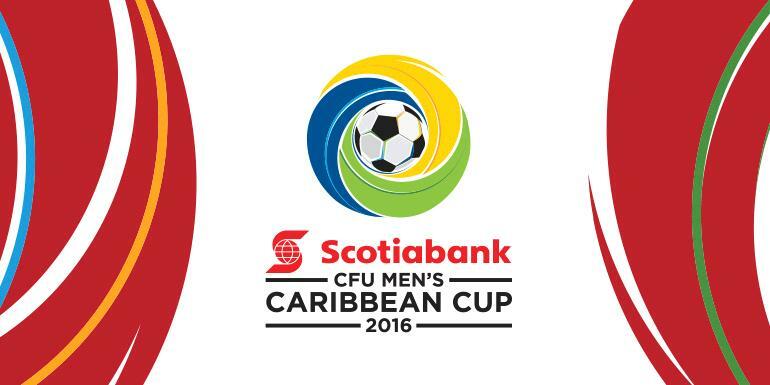 Welcome to The Home of Caribbean Football‘s coverage of the 2017 Caribbean Cup! For those of you who are unaware of this tournament’s existence/purpose, it serves as the Caribbean qualifying process for the CONCACAF Gold Cup. Seven countries did not enter into this year’s edition: Cayman Islands, Montserrat, Turks & Caicos Islands, St Lucia, Bonaire, the Bahamas and St Martin. Therefore a total of 24/31 CFU members entered. St Vincent & the Grenadines appear in Round 2 (June), while Jamaica, Trinidad & Tobago and Haiti appear in Round 3 (October). The 5th place playoff will take place in November and the tournament finals will take place in Martinique in June 2017. Thank you to Simon Preston for once again asking me to contribute to his YouTube channel ‘Reggae Boyz Commentary‘. Footage was recorded on 08/06/2016. PART 1 encompasses Groups 1-3 and PART 2 encompasses Groups 4-5, with a brief look ahead to the third and final round of qualification. Please scroll down below to see all the results, scorers and venues. The countries underlined won their respective ties. 01/06 – played in Cayenne: *Abandoned in the 41st minute because of a waterlogged pitch, with Bermuda leading 0-1 thanks to Damon Ming’s goal. Rearranged for Sunday 19 June.